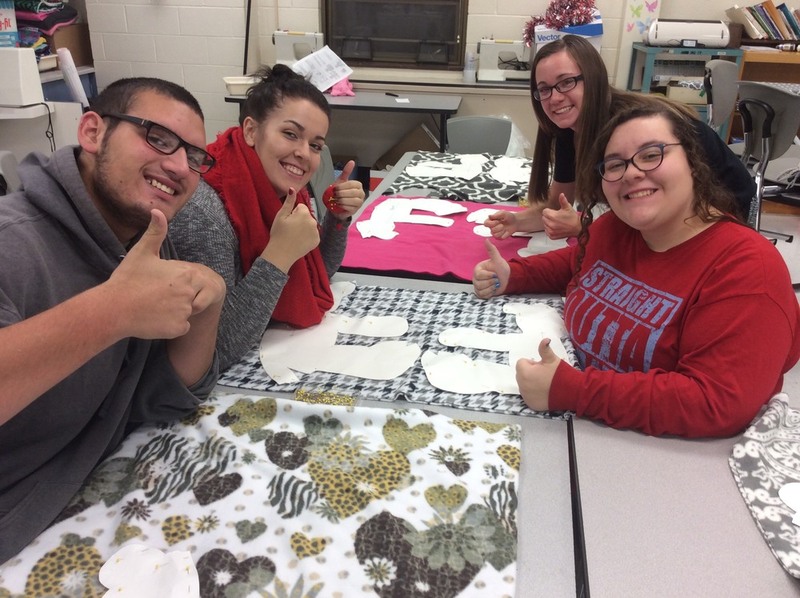 Members of Alliance High’s FCCLA (Future College and Career Leaders of America) club are sewing bears for the Alliance Police Department in a project they call Paws for a Cause. The bears will be given to children when they are in potentially stressful situations such as traffic stops, medical assists, custody issues and more. Police have found that often children who are involved in difficult situations often do not have their own favorite toy or blanket with them to use for comfort. The officers will have the bears in their squad cars and give them to children when they feel it would benefit them. Textile Design teacher Mrs. Marikay Kuntzman started this project with her students last fall. 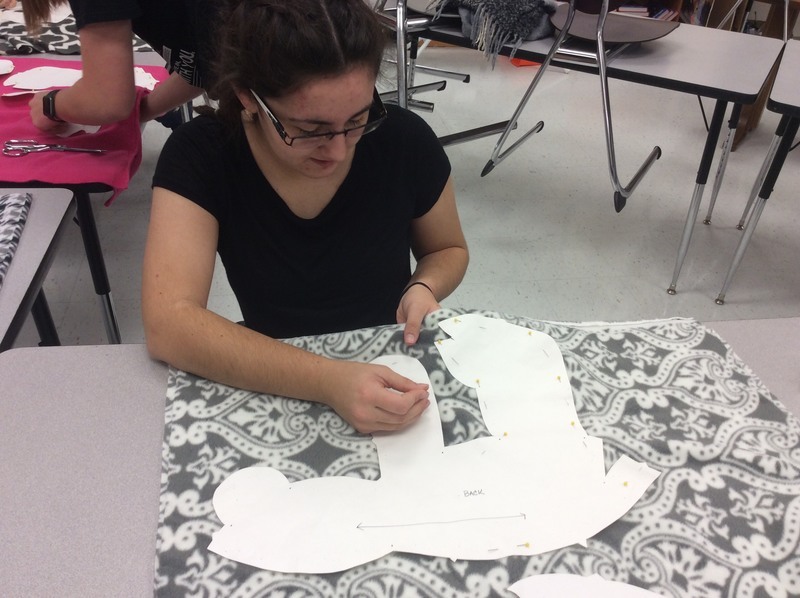 The project began as a way for the students to be introduced to sewing. Kuntzman discussed her idea with her son, who is a police officer in Pennsylvania. He thought it was a great idea. The project allows students to get involved in the community, Kuntzman said. It also allows the community to see how much AHS students can contribute. “In light of all the negativity we see and hear in the media, it is very positive to be actively involved and making a difference,” Kuntzman said. “I think it's a good idea,” Stefan Thalacker, a junior, said of the project. “It feels good to help the community,” said Sidney Chunat, also a junior. Any students at AHS who are interested in making a difference in the community can join FCCLA in their meetings on Thursday mornings before school in room 228. 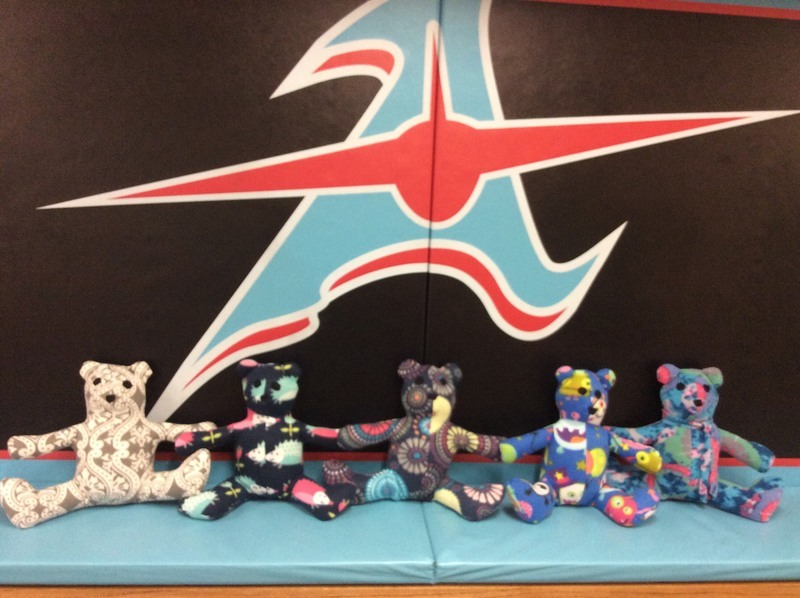 Their goal is to complete 35 bears and they welcome any help.